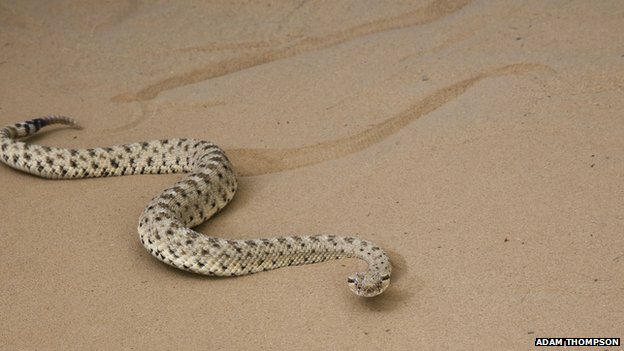 With the help of a robot, US researchers have described for the first time precisely how "sidewinder" rattlesnakes climb up sand dunes. By observing snakes on an artificial dune, they found that on steeper slopes the animals flatten themselves to increase their contact with the sand. 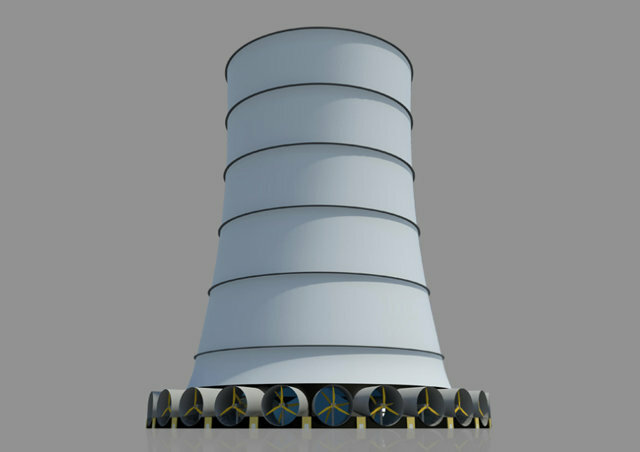 The Solar Wind Downdraft Tower will generate huge amounts of power--if it's ever built. Water is sprayed at the top, causing hot air to become heavy and fall through the tower. By the time it reaches the bottom, it's reaching speeds of up to 50 miles per hour, which is ideal for running the turbines. Great dialog of how the heartbleed security vulnerability can be exploited. A coalition of nearly two-dozen tech companies and civil liberties groups is planning a Reset the Net day of action on June 5, the anniversary of the date the first Edward Snowden story broke detailing the government’s PRISM program, based on documents leaked by the former NSA contractor. 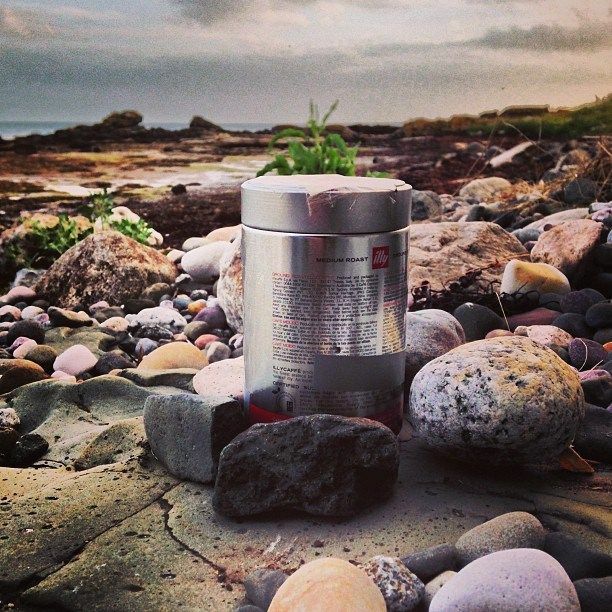 Check out this great project to create a timelapse camera using a raspberry pi and coffee tin! 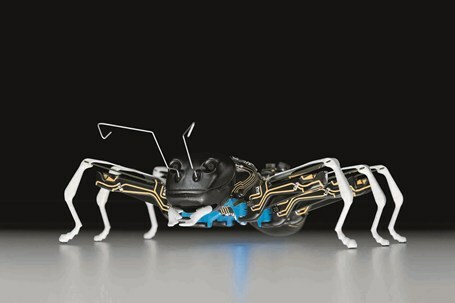 We're back in Adam's cave to check out his latest obsession, a robot spider with incredibly realistic movement. Adam shows off the special box and platform he built to tinker and calibrate the spider, and then sends it crawling around the pool table in his shop. It's not for the arachnophobic! 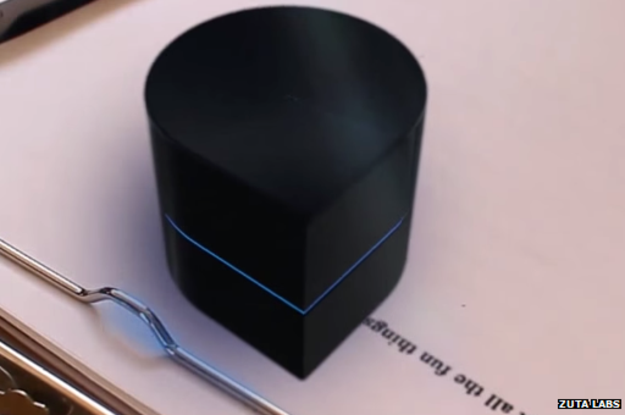 An Israeli start-up plans to release a printer early next year that is small enough to fit inside its owner's pocket but works with any-sized paper. 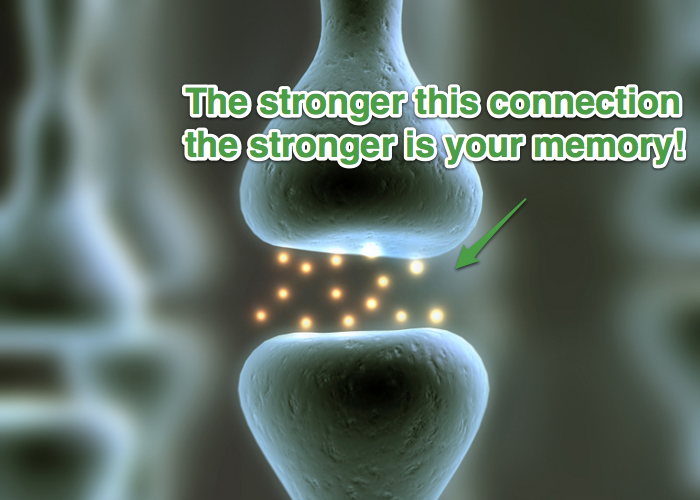 How would you like to be able to recall the name of a client or associate you just met? How would you like to go to the bank and not fumble for your account number every stinking time?